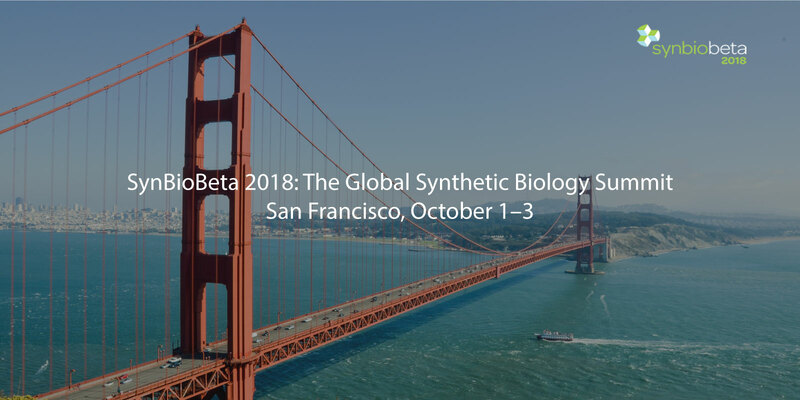 MSU Bioeconomy Institute is at SynBioBeta, Oct. 1-3 in San Francisco, CA. Visit us at booth 117! Join our team at the MSU BI booth to learn more about our services, MSU research capabilities and of course get some goodies.